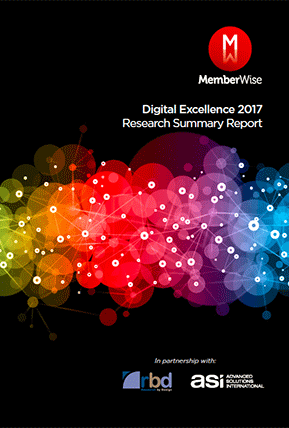 In this ASI Europe-sponsored survey, independent professional networking group MemberWise surveyed 275 organisations regarding their membership and engagement challenges. Most employed up to 50 full-time staff, had at least 10,000 members, and earned membership income of up to £3m. Complete the form to receive your complimentary survey.